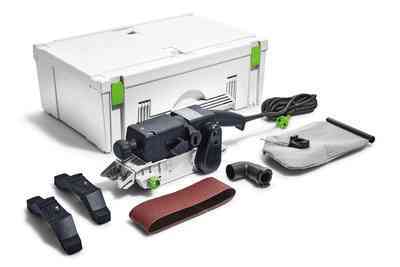 The handy sander. 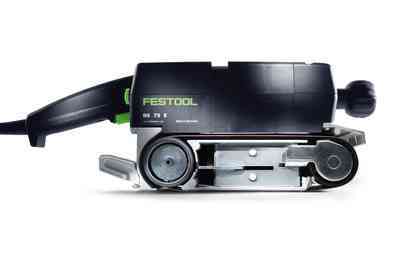 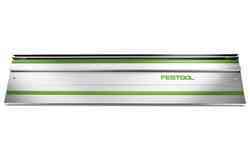 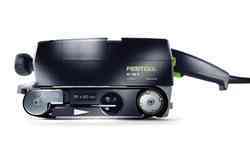 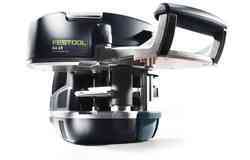 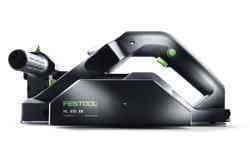 Whether for coarse, fine or linear sanding, Festool belt sanders are a reliable partner and offer a unique advantage. 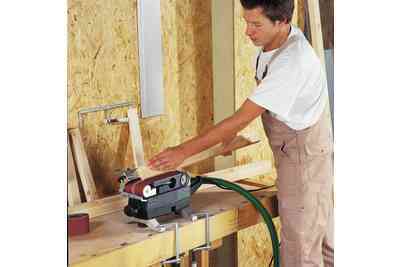 Working in only one direction along the grain prevents sanding rings from developing, thereby eliminating laborious, tiresome reworking. 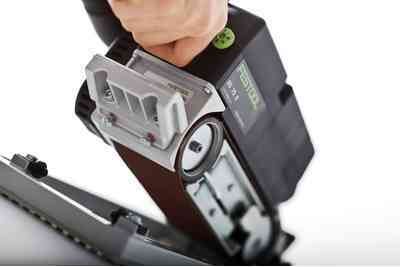 With a width of 75 mm, the BS 75 belt sander is particularly easy to handle. 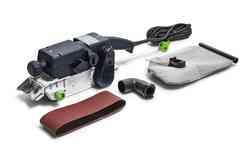 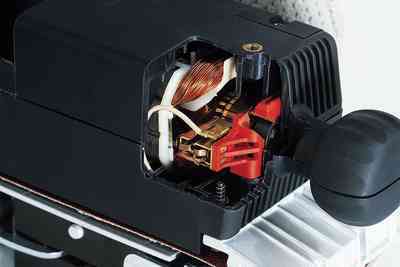 High material removal capacity thanks to the huge traction of the 1010-watt motor. 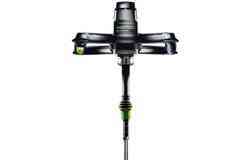 Thanks to well-balanced centre of gravity for effortless work. 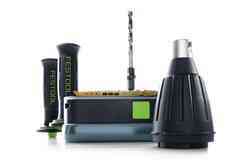 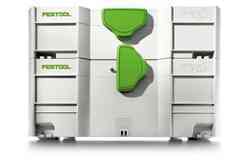 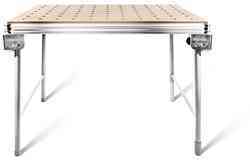 Mobile or stationary use thanks to easy installation in the bench unit. 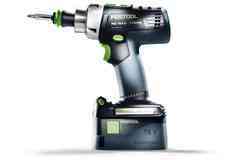 The powerful 1010-watt motor reliably provides a high traction and high material removal capacity in record time. 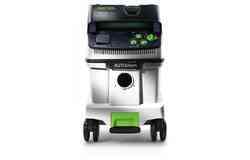 The integrated dust extractor guarantees clean working conditions. 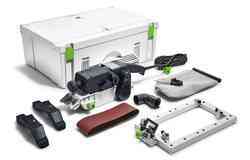 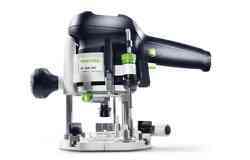 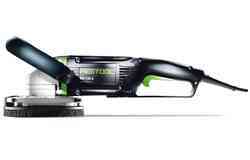 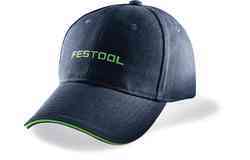 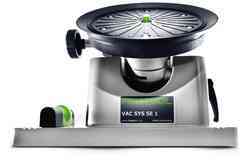 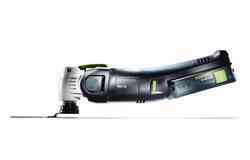 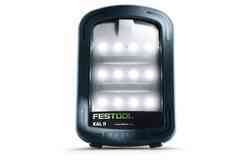 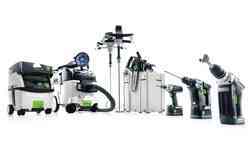 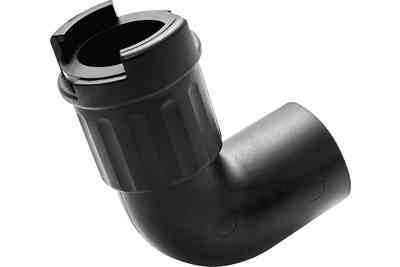 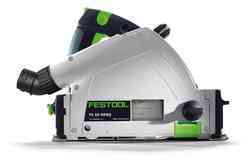 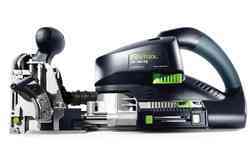 The BS 75 can also be connected to Festool mobile dust extractors. 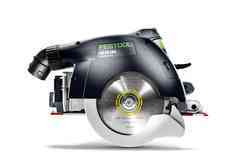 The longitudinal motor ensures a well-balanced centre of gravity and therefore effortless work. 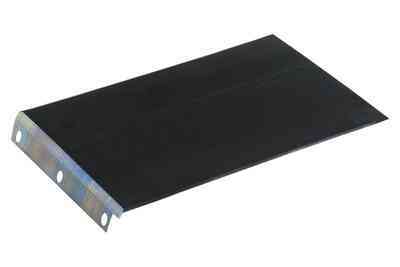 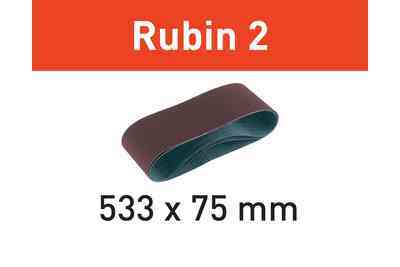 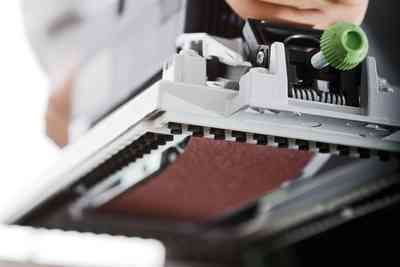 The sanding belt is guided safely and accurately for efficient work and a perfect sanding finish. 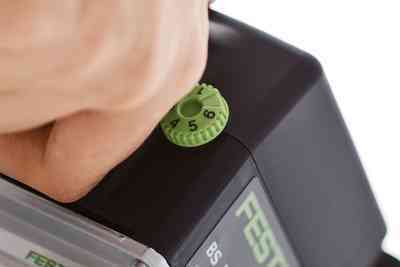 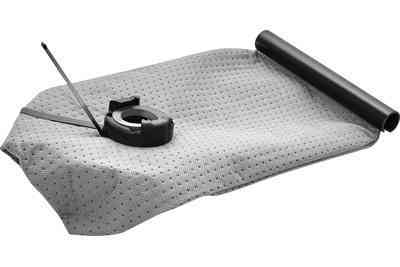 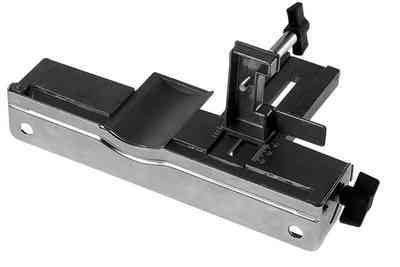 Precision adjustment ensures consistent accurate work after the belt is changed. 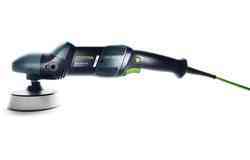 Graphite sanding base for the best results. 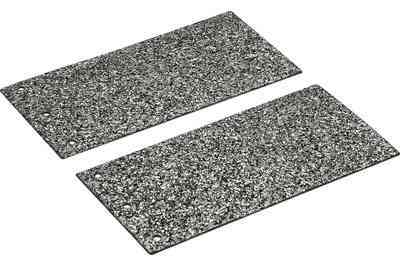 The standard base can be replaced with a metal and cork base for more heavy-duty work. 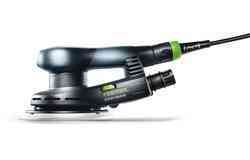 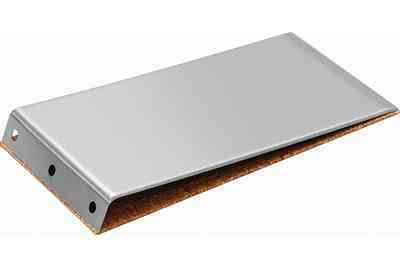 With the sanding frame, the BS 75 can be placed gently and safely on the surface. 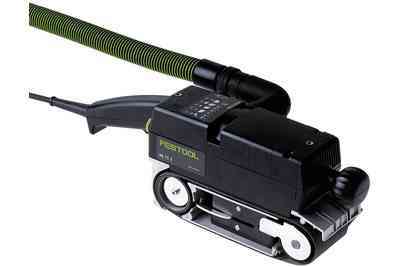 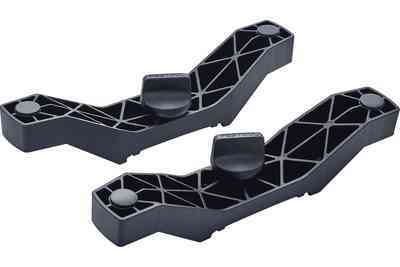 The machine does not tilt and can be guided easily and accurately thanks to the brush suspension. 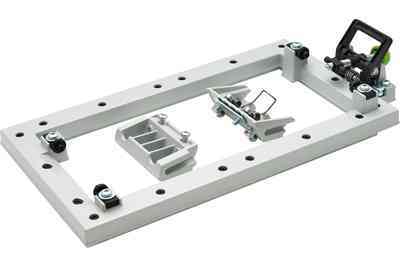 The height of the workpiece surface can be precisely adjusted. 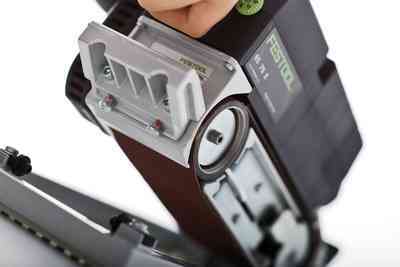 And the belt sander can be easily lifted 4 mm into the parked position. With the bench unit, a mobile belt sander can be turned into a stationary unit, allowing you to machine smaller workpieces more efficiently. 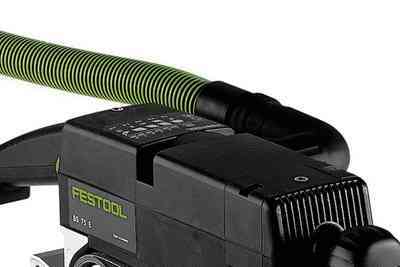 Perfect working results on a wide range of materials thanks to infinitely adjustable belt speed for coarse and fine sanding. 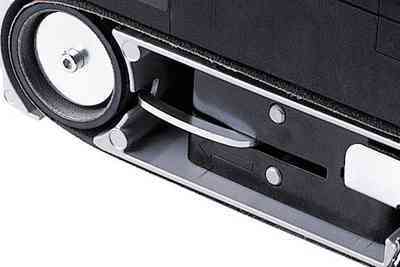 The motor and ball bearings are protected by a vibration-cushioned bearing bridge, the belt housing is made from robust aluminium die cast. 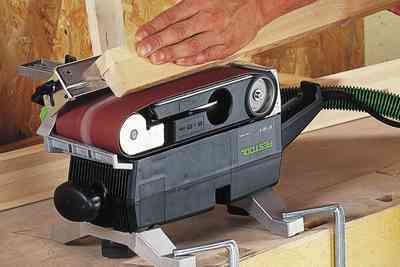 This makes the BS 75 belt sander a long-term investment, even when used for intensive applications.